Are you and your kids looking for a new book to read? How about a a whole series? If you haven’t heard about The World According to Humphrey then you need to listen up and pay attention. The World According to Humphrey is the first book in a series lovingly known as the Humphrey Hamster books. 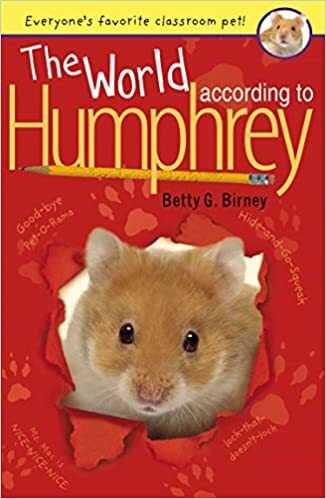 The Humphrey books are written by Betty G. Birney, and they follow a sweet and lovable class pet named Humphrey through his life in classroom 26. 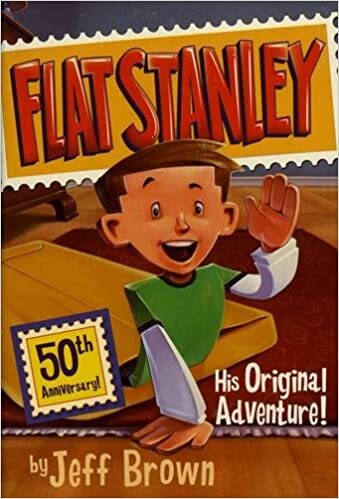 The books are great for ages 8-12. The books follow Humphrey as he navigates his way through interactions with the children, teacher, and lessons that are in classroom 26. Humphrey has all the same fears, likes, and interactions as the kids in his class. It allows the reader to understand and experience all of the realities of being a kid in school and dealing with relationships, homework, and life all through the safe and knowing point of view of the classroom pet. This first book introduces Humphrey and some of the kids in the classroom. It even introduces the teacher Mrs. Brisbane, who Humphrey swears hates him and is out to get him. 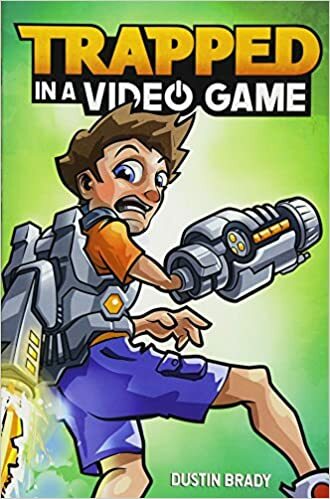 Kids will love this book because it is so easy to relate to. Humphrey gives them a wonderful proxy to experience the harsh world of growing up without being faced with actually being the center of the story. Parents will love that the books will keep bringing kids back for more. This entry was posted in reading and tagged childrens books, fiction, stories, the boys store, the humphrey books, The world according to Humphrey, young adult books on March 1, 2019 by Lacy.